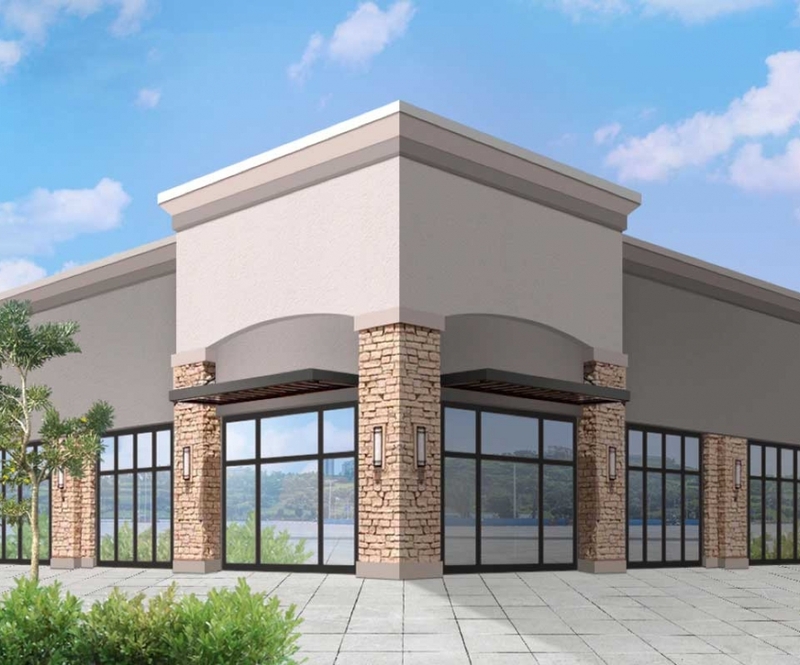 Whether it's updating your existing interior or building out that perfect interior for your new startup, we’ve helped many businesses in the midwest area and will get the job done for you. 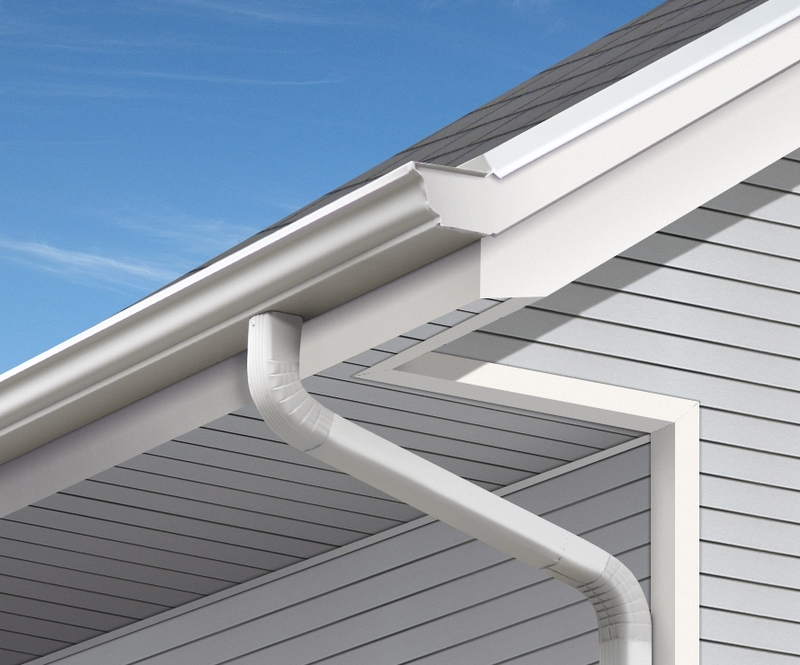 Don’t let a little leak turn into bigger problem in only a few years. 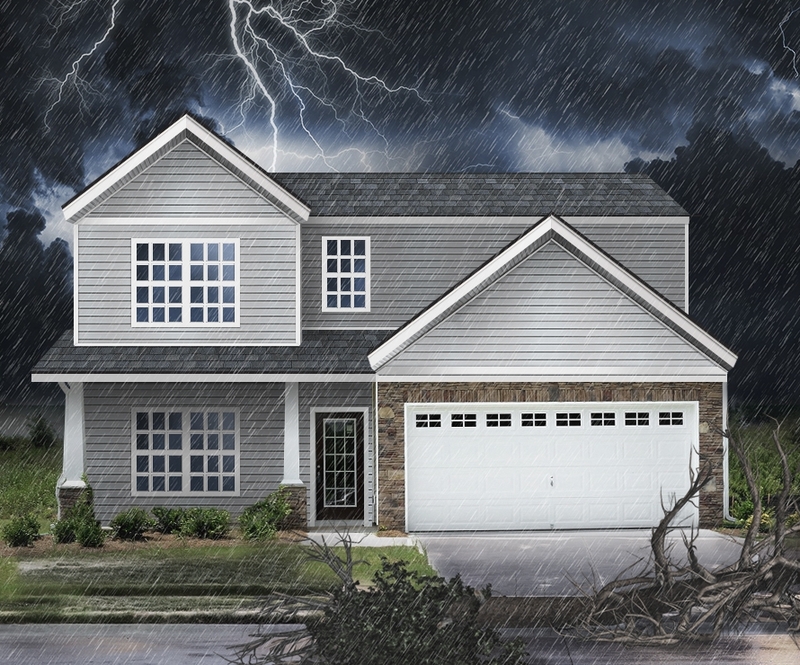 Protect your biggest investment by keeping your living area protected from unwanted moisture and leaks. Pricing based on the materials used. Looking for a new look? 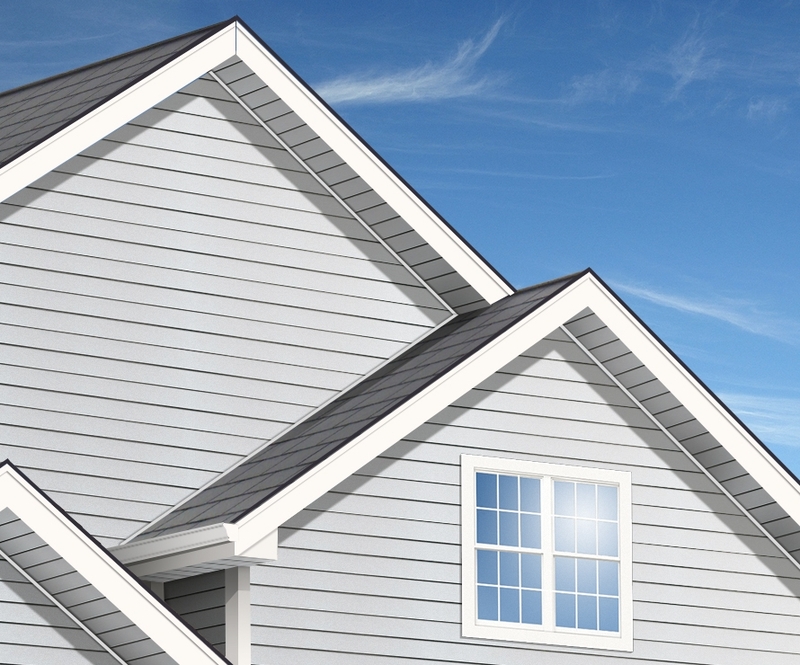 Updating your siding is one of the easiest ways to freshen up the exterior of your home. You can change the color of your home in a matter of weeks. Want a more luxurious look on the exterior of your home? 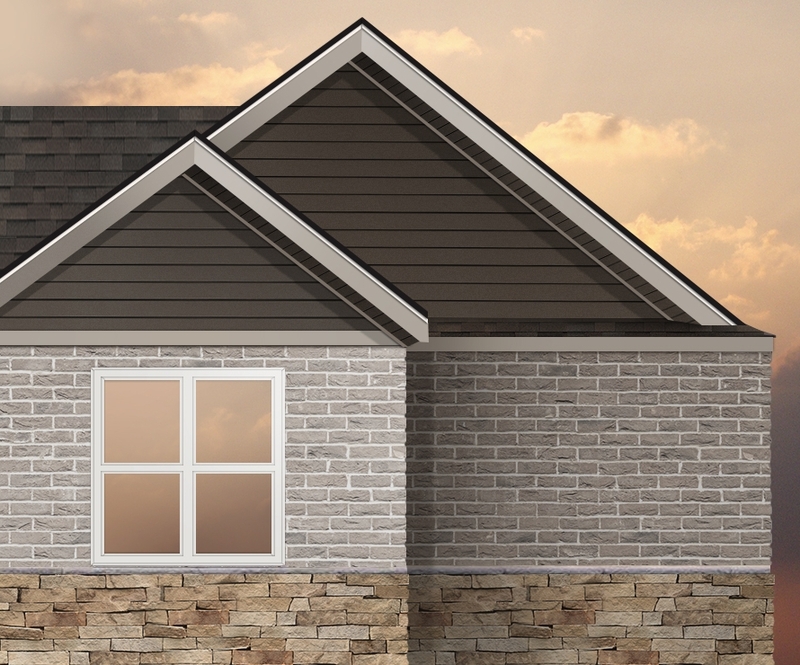 Adding some stone & brick facade is a quick and simple solution for giving your home that luxurious look and feel. 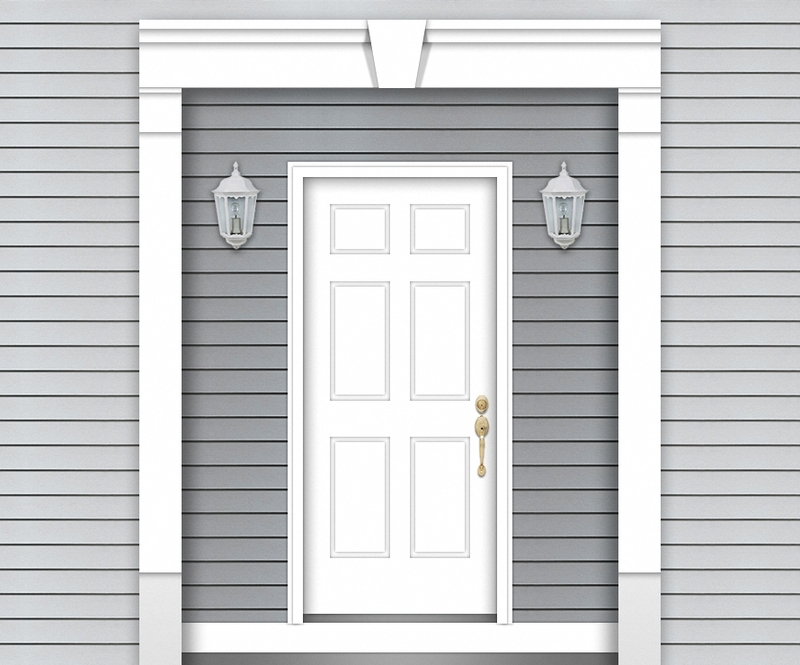 Whether you’re trying to add an accent piece to your homes exterior, or you need to better insulate your home, doors are a great way to achieve both. Feeling cold in the winter and hot in the summer? 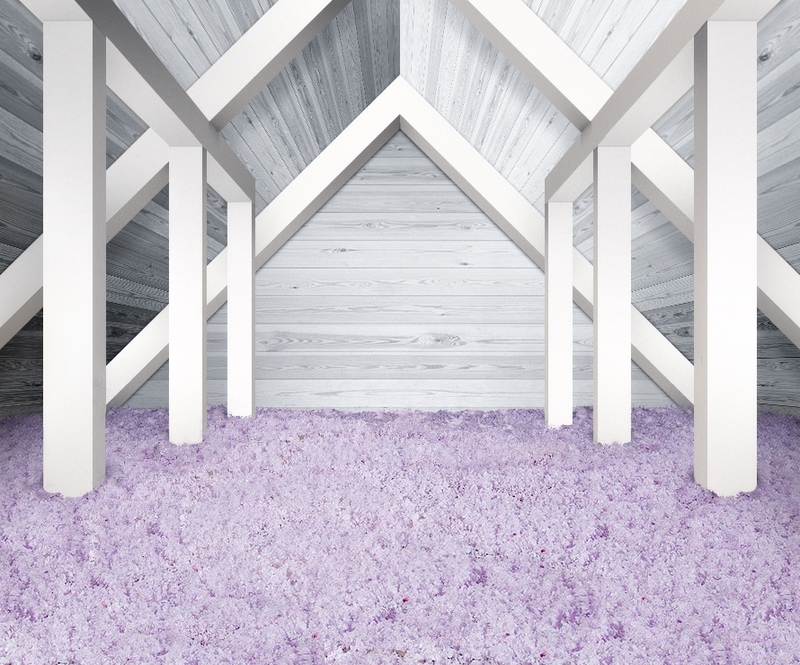 You may want to insulate your attic to get the best of both worlds. 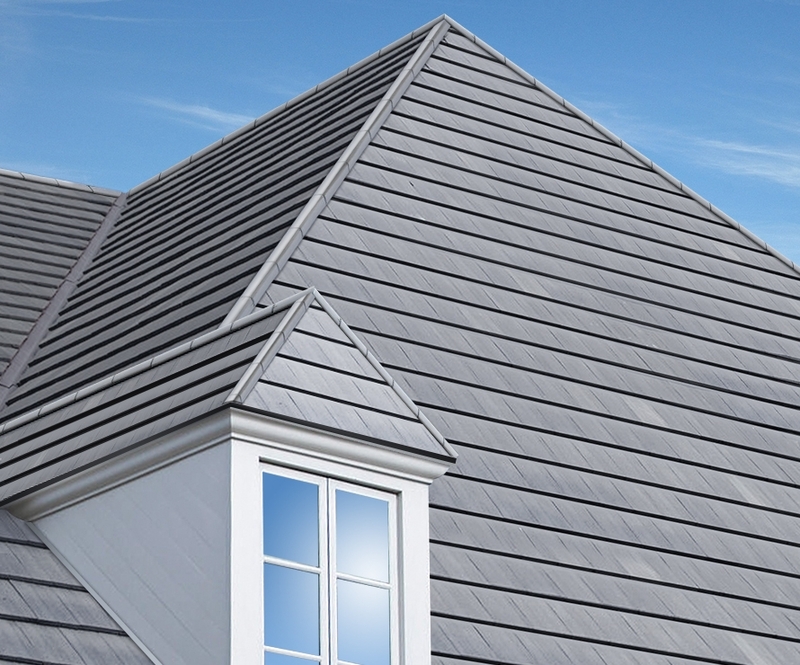 Insulating your attic will help you stay warmer in the winters and cooler in the summers. Tired of those old creaky windows? 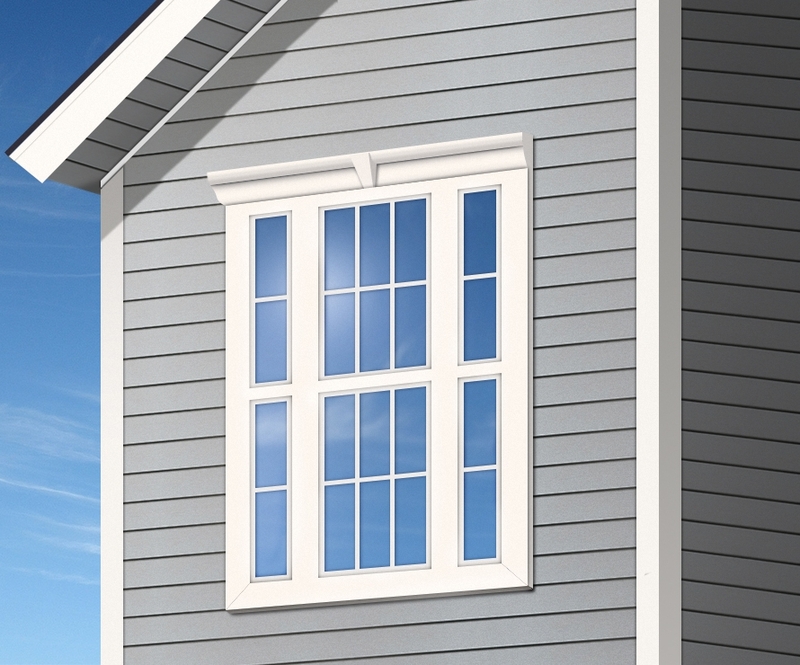 Install some new windows and enjoy the fresh breeze without the fuss.